Do you enjoy the bright starry light? 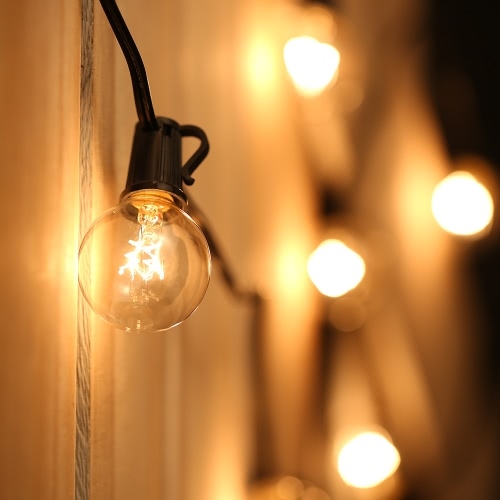 Do you want to make your house more gorgeous and attractive? 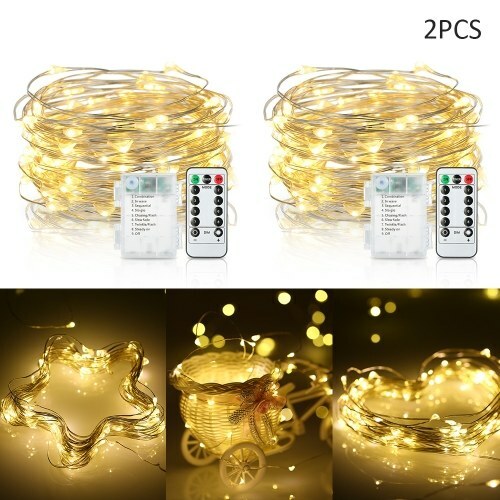 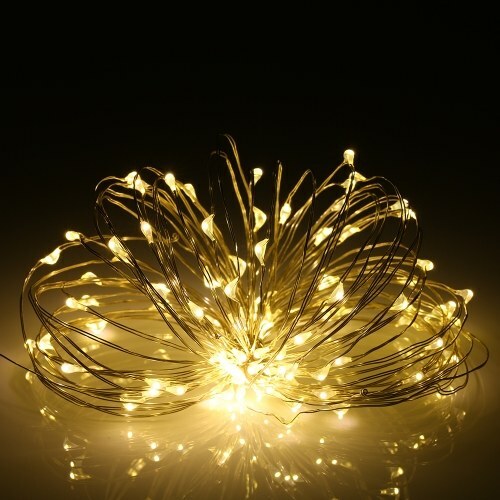 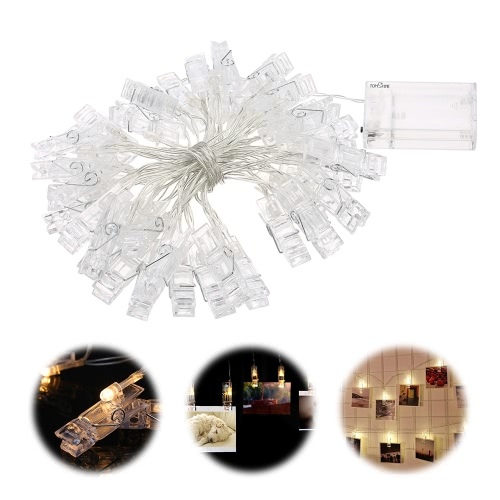 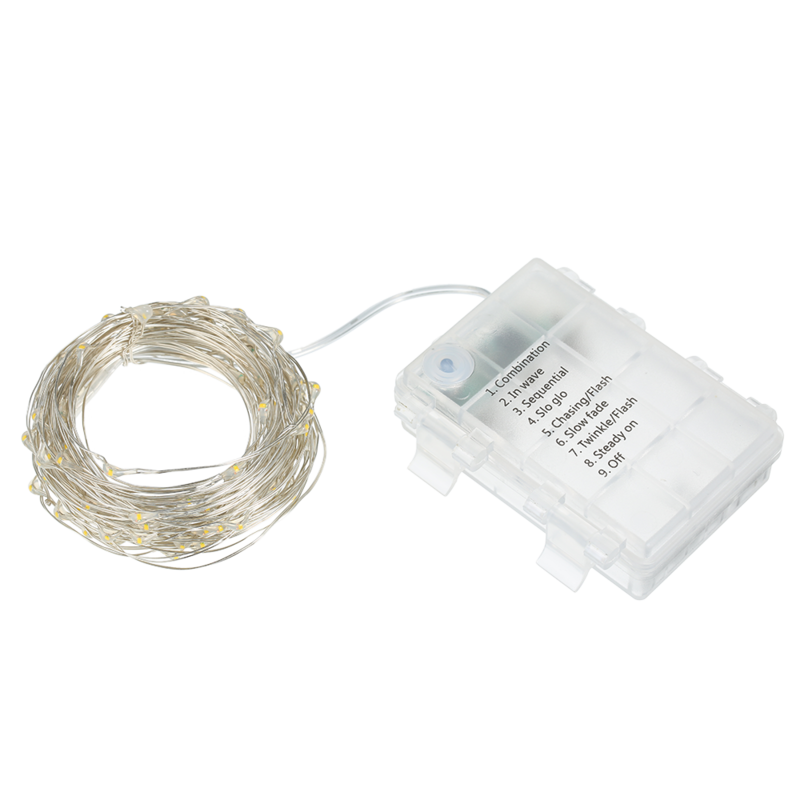 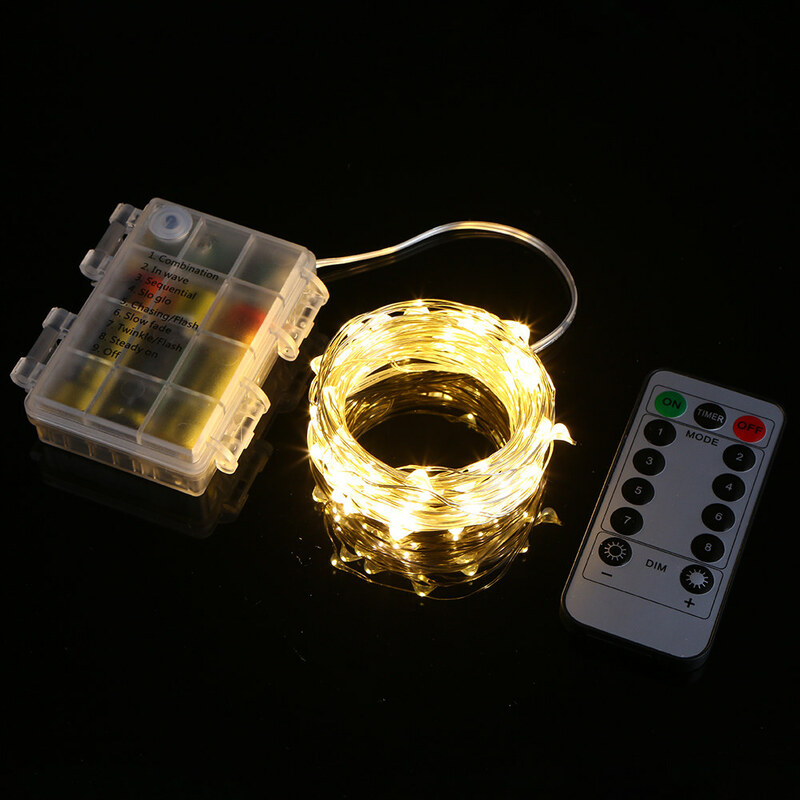 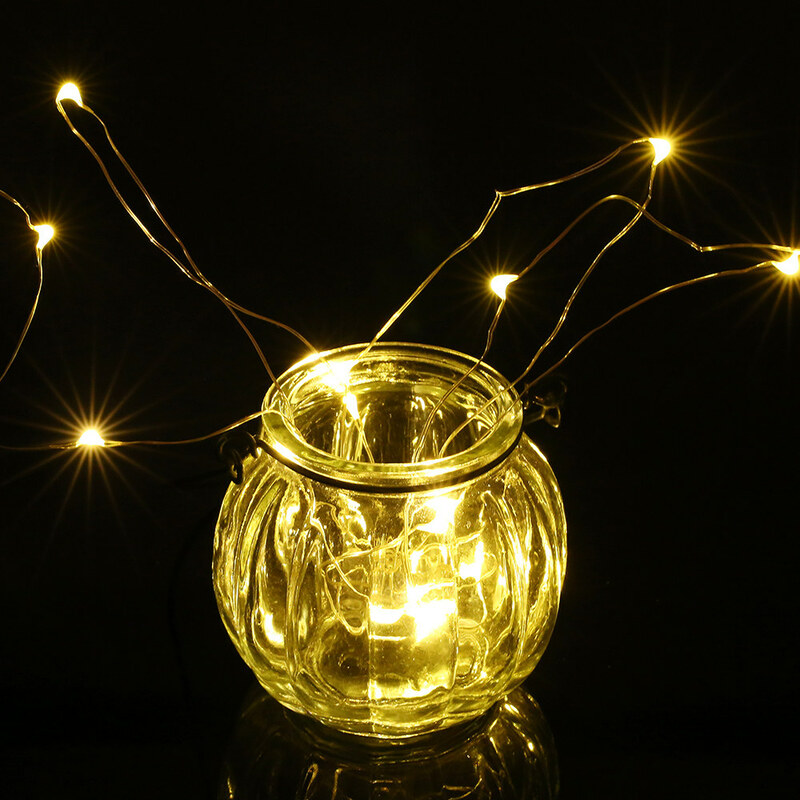 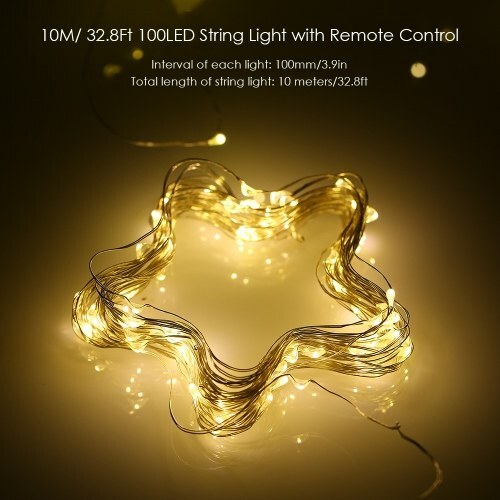 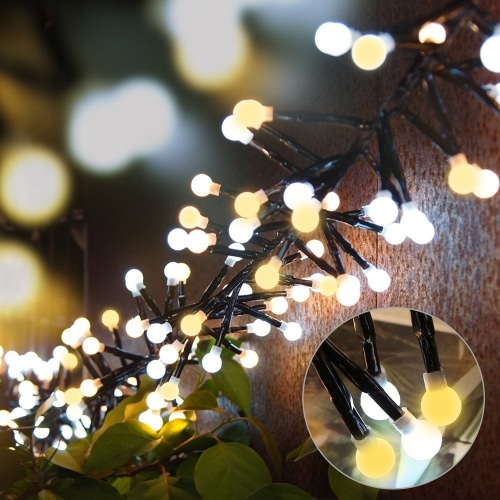 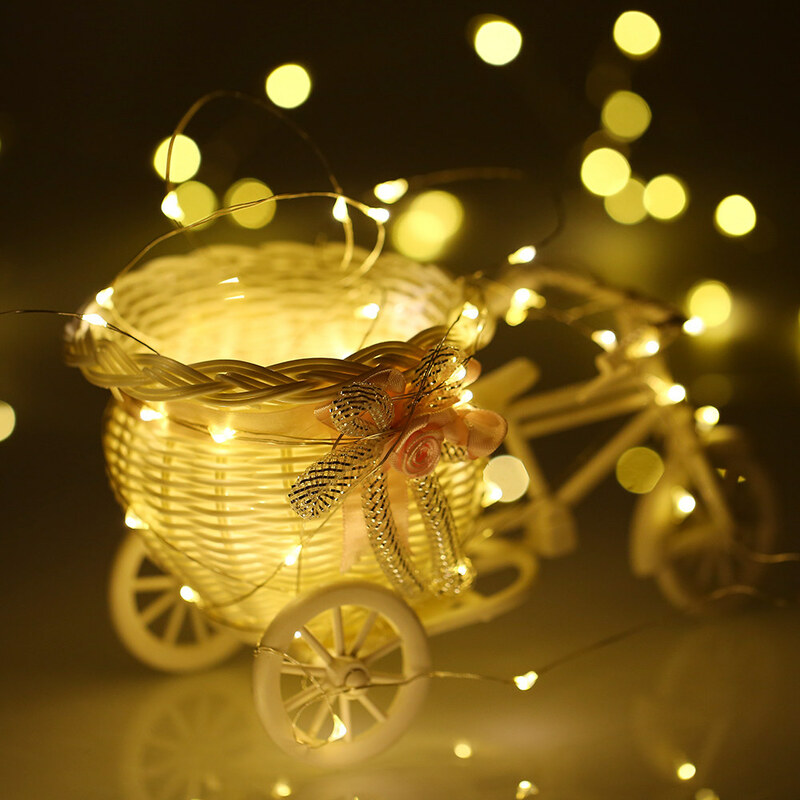 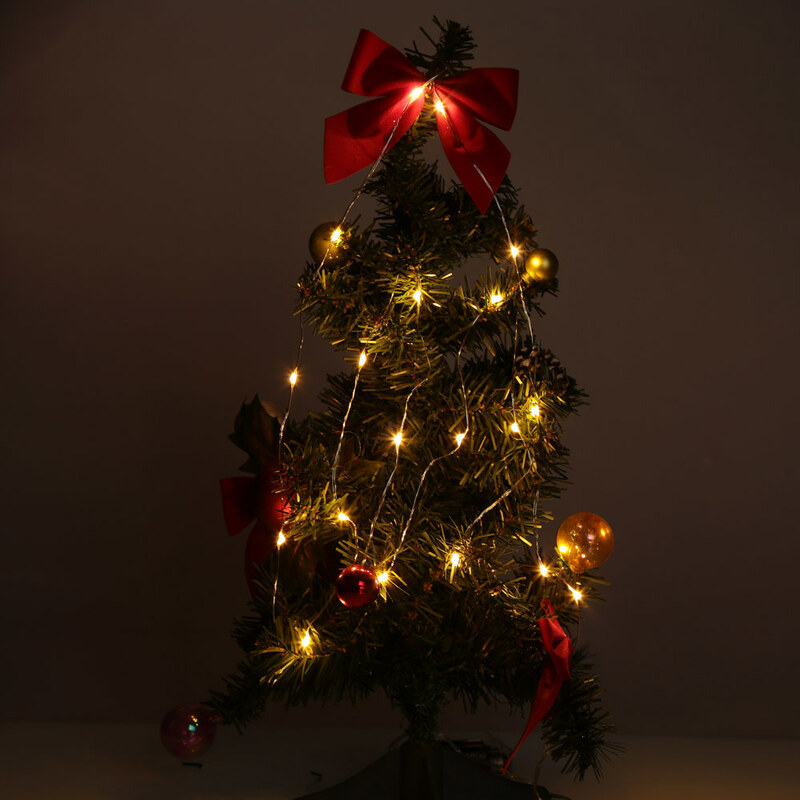 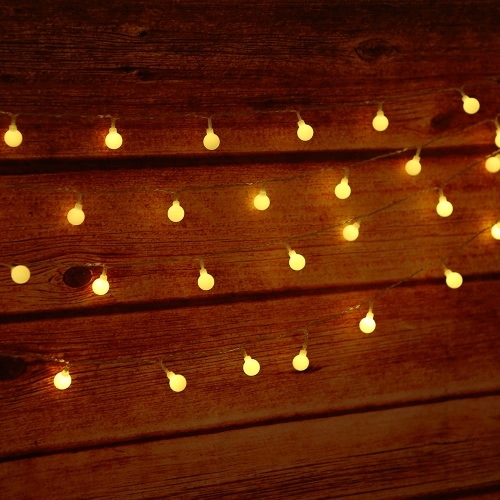 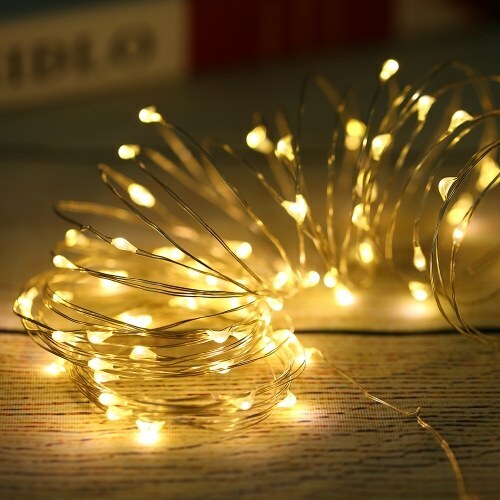 This 10 meters/32.8 feet 100 LEDs string light with mini 13 keys remote control makes your dream come true. 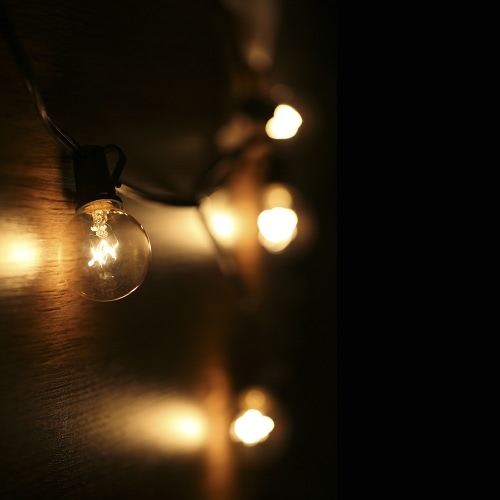 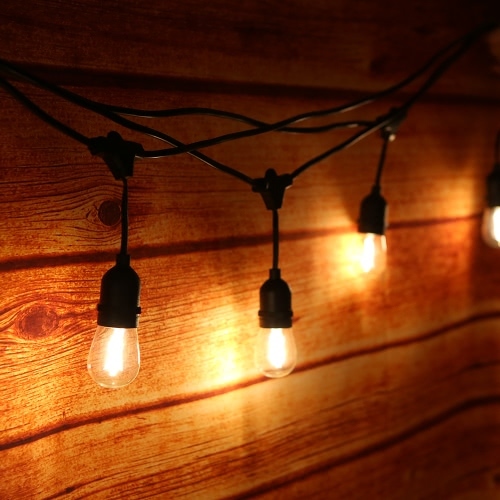 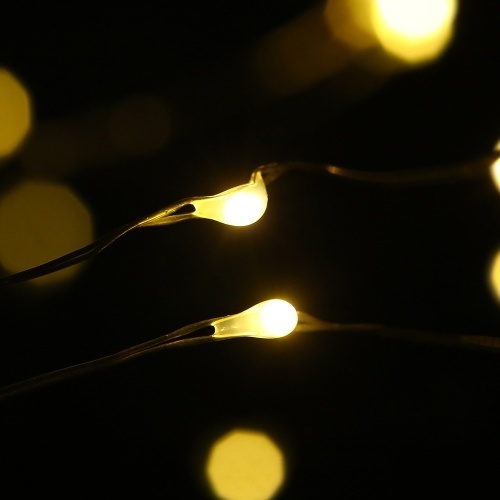 32.8 FEET LENGTH: Total length of the string light is up to 32.8 feet which can cover a large area. 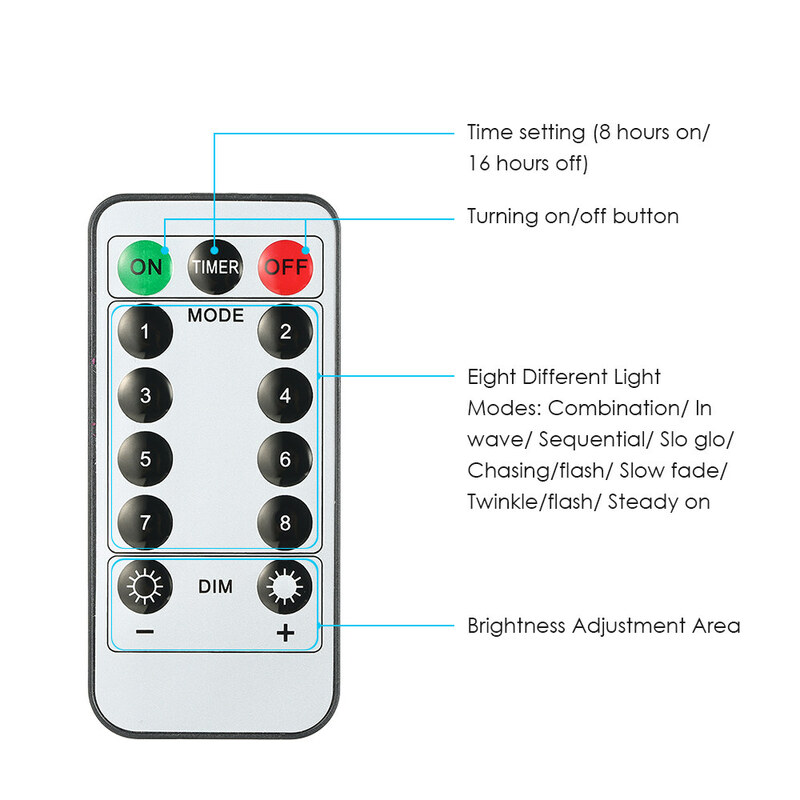 TWO CONTROL TYPES: It equipped with a 13 keys remote control that you can use it to turn on/off, change different lighting effects, adjust the brightness of light and setting time. 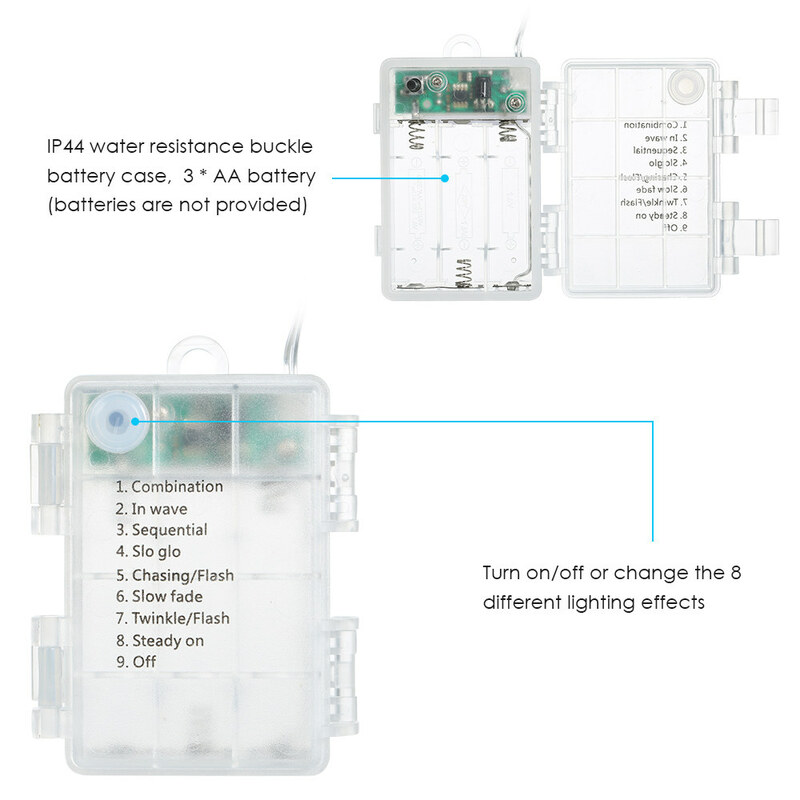 Another way to control the light is to press the button on the battery case, you can only use it to turn on/off or change the 8 different lighting effects with it. 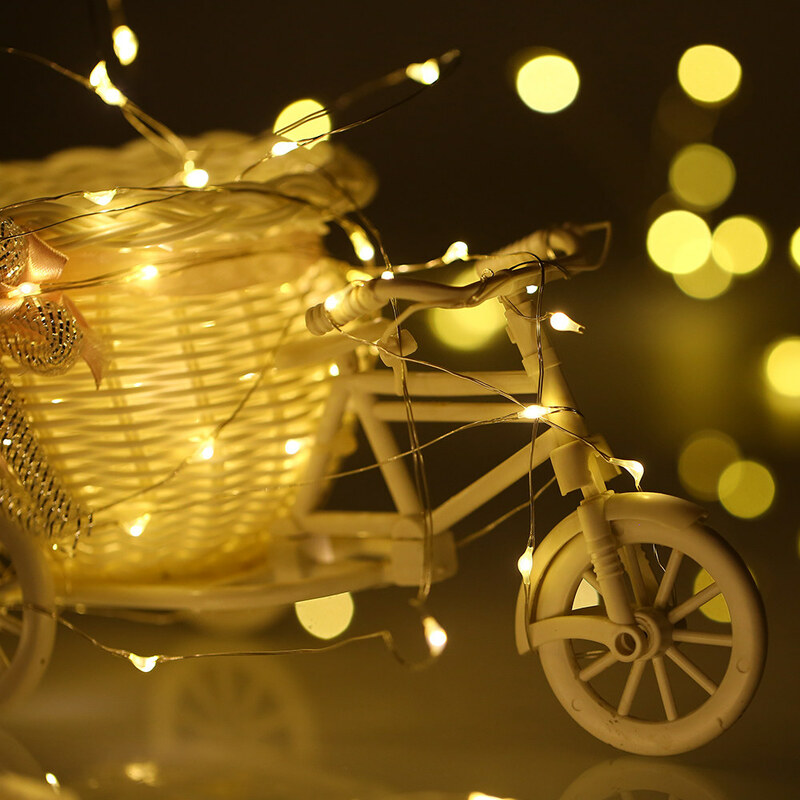 BATTERY-POWERED: Operated by 3 * AA battery ( not provided), no extra wire needed, just turn on and play, user-friendly. 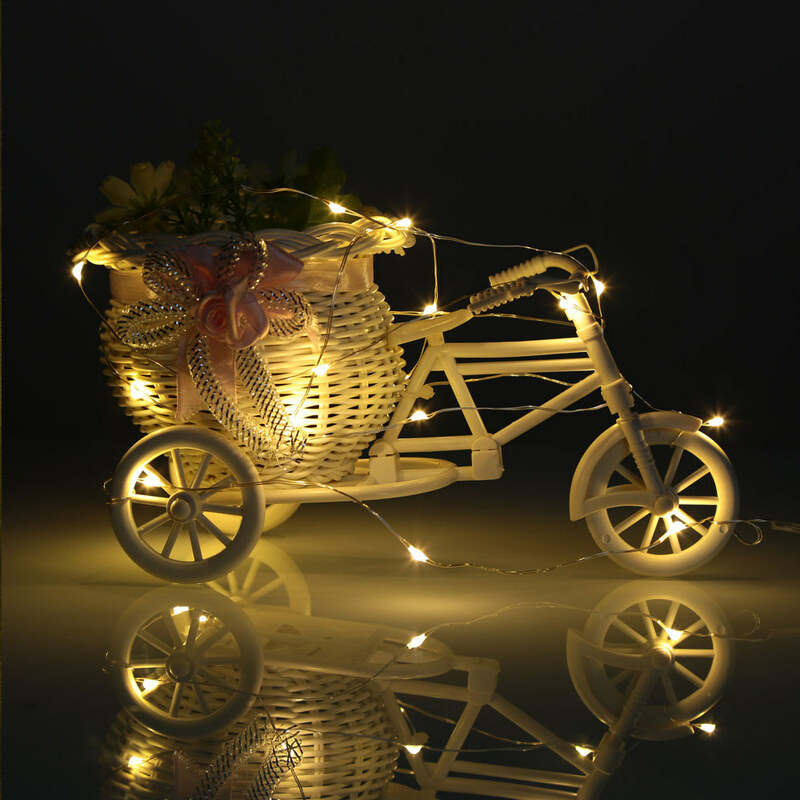 MINI SIZE& LIGHT WEIGHT: Being designed to be compact and light in weight, suitable for you to carry. 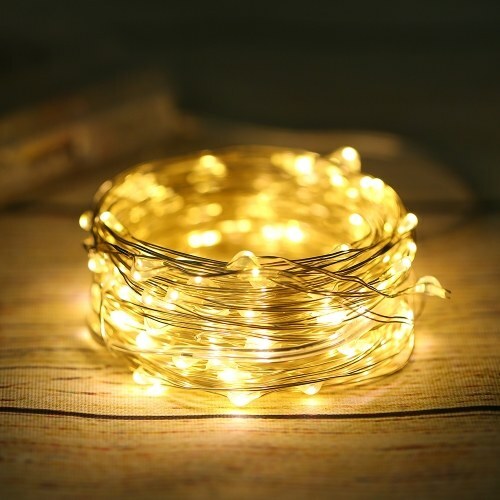 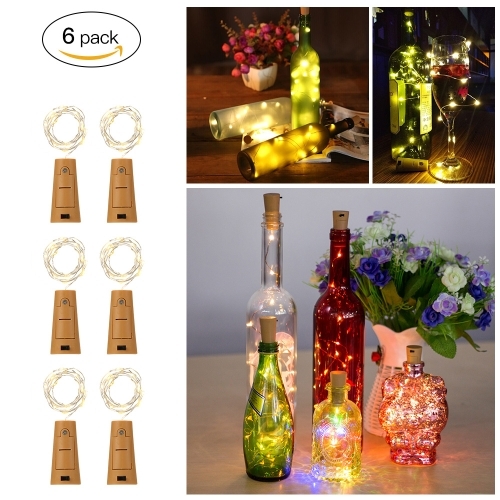 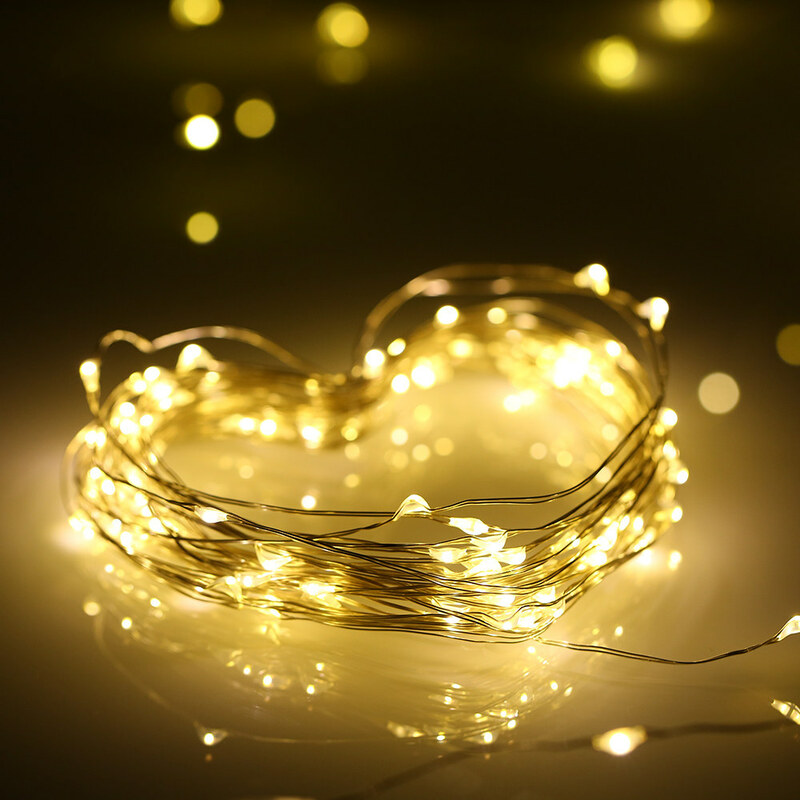 WONDERFUL DECORATION: You can decorate dining room, bedroom, bar, club, yard, garden, wedding, venues with this beautiful string light with its vivid fascinating lighting effects, experiencing romantic and warm atmosphere.